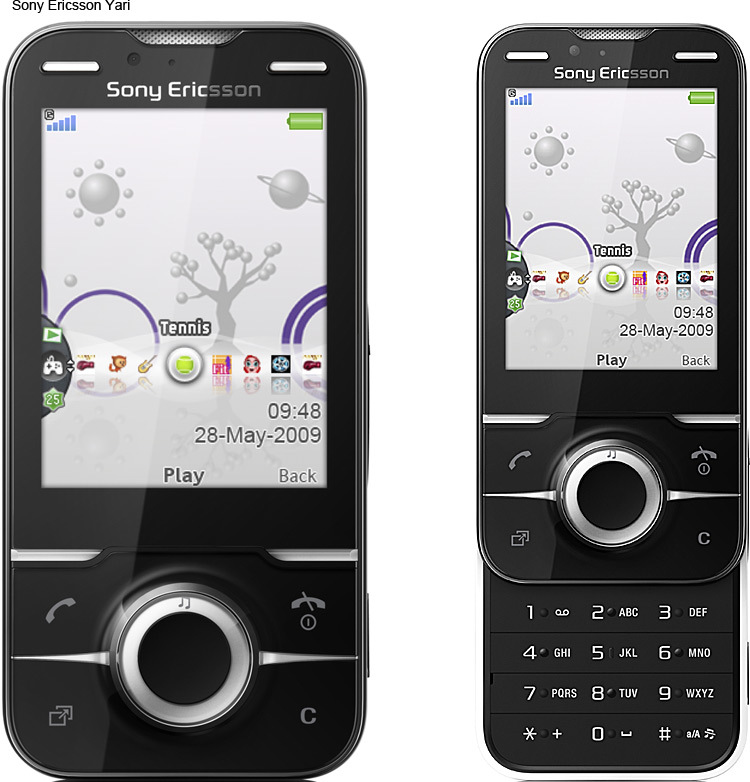 Sure that the new Sony Ericsson T707 It goes to the delight of fans to the mobile “ fashion ”, with their bright colors, control using gestures and light effects, a terminal that the tennis player Maria Sharapova be promoted giving your image. The T707 You can customize so that when you receive a call or a message it shows different colors on its cover, according to who gets in touch with us, if you do not want to answer the call, simply a movement of the hand on your screen to finish it, as well as to silence its alarm. 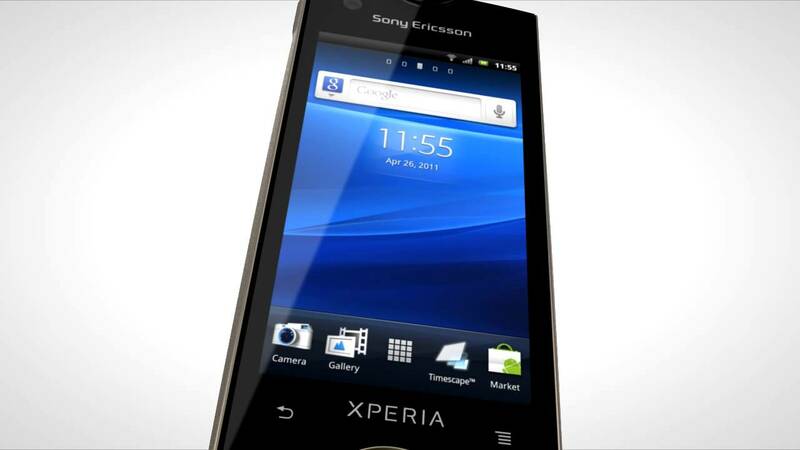 As for benefits, they are perfectly normal, except for the connectivity HSDPA There is nothing that stands out especially, the camera reaches the 3.2 megapixel camera with digital zoom 3.2 and the music player has of Mega Bass. 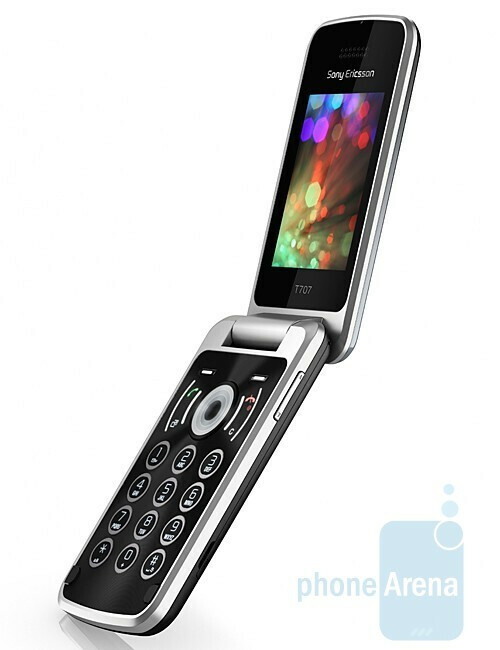 As in other phones in this category account with stereo Bluetooth A2DP, 100 MB of internal memory and slot M2, radio FM and USB port. Both screens have been treated anti-scratch, the outer of technology OLED He is 1.1 inches with a resolution of 128 x 36 pixels, the internal 2.2 inch, 262,144 colors and 240 × 320 pixels. 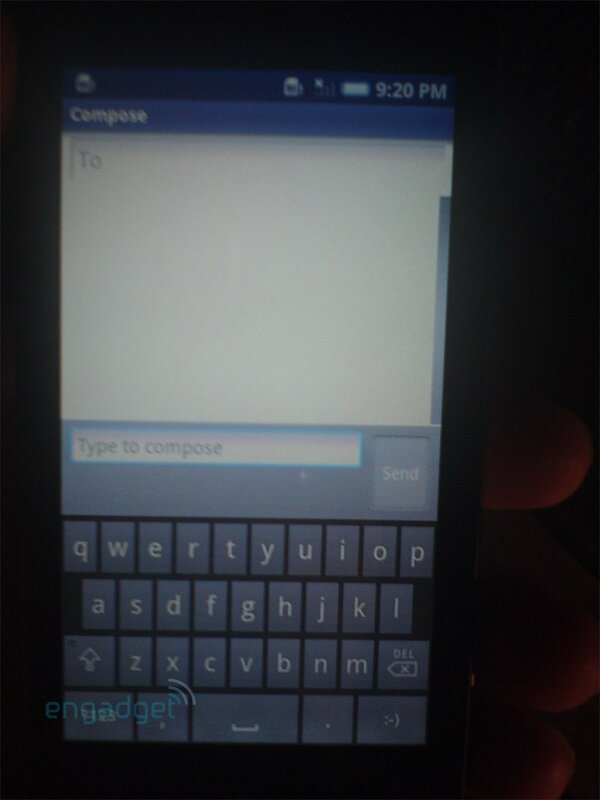 The autonomy of the T707 reaches 4-10 hours (depending on use of HSDPA) in conversation and the 400 in waiting. Finally, the dimensions are 93 × 50 × 14.1 mm and weighs 95 grams. It will be available in the second quarter in three colors, black, pink and blue.